SPESSORE SINGOLA LAMA 2,30 MM. FORBICE LAVORO NICHELATA CM. 4,5 , LUNGHEZZA TOTALE 120,00 MM. LUNGHEZZA LAMA 45,00 MM. SPESSORE SINGOLA LAMA 2,30 MM ALTEZZA LAMA 10,00 MM. FORBICE SARTINA IN ACCIAIO INOX MANICO TECNOPOLIMERO,LUNGHEZZA 26,00 CM. LUNGHEZZA LAMA 120,00 MM. SPESSORE 3,00 MM. ALTEZZA LAMA 19,00 MM. FORBICE SARTINA KAI CM.21 INOX MANICO TECNOPOLIMERO LUNGHEZZA TOTALE 210,00 MM. LUNGHEZZA LAMA 85,00 MM. SPESSORE LAMA 3,00 MM. ALTEZZA LAMA 15,50 MM. 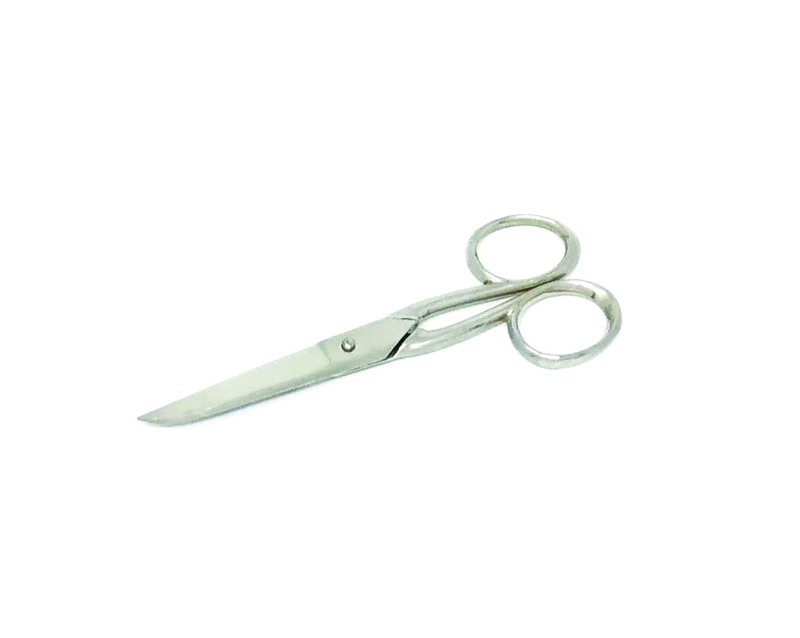 FORBICE LAVORO INOX CM.7 LUNGHEZZA TOTALE 155,00 MM. LUNGHEZZA LAMA 70,00 MM. SPESSORE SINGOLA LAMA 2,70 MM. ALTEZZA LAMA 11,70 MM.